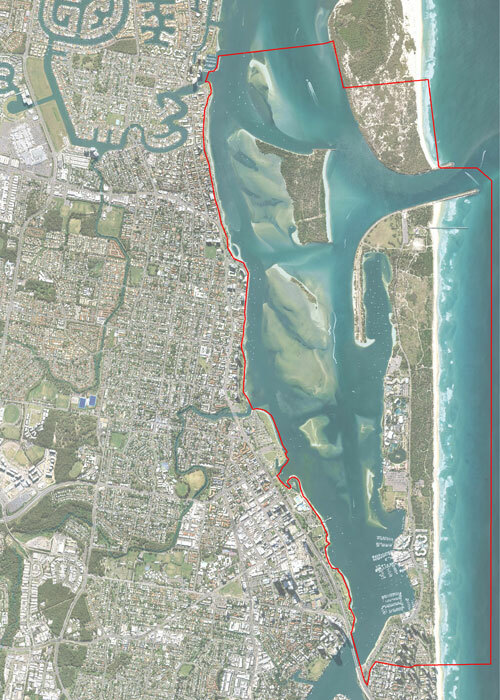 The Southport Spit is one of the most significant passive and active recreational assets of the Gold Coast. Although it is largely a man-made formation, it hosts the most contiguous dune ecology system that is physically linked to the Gold Coast mainland. 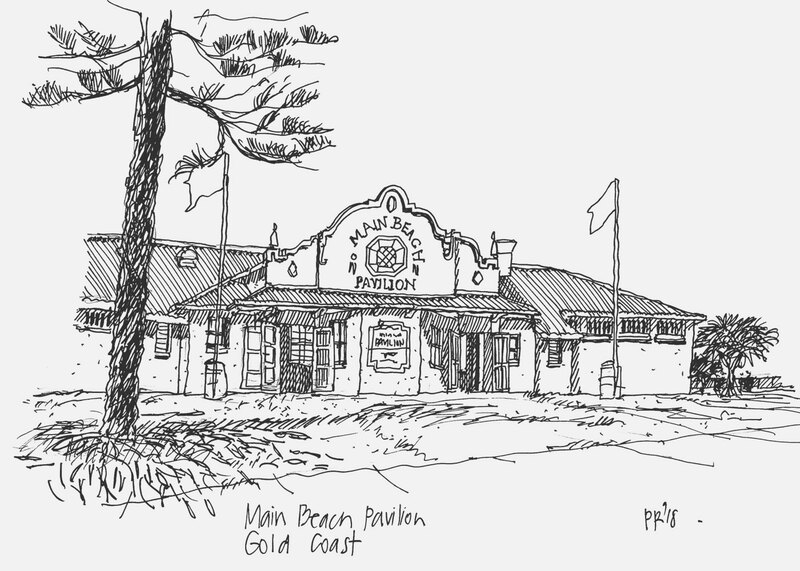 Recent discussions about its future have led to it becoming a contested space in the Gold Coast community. An exemplar master plan will seek a balance, where environmental and community values are protected and appropriate commercial and tourism opportunities are created. Deicke Richards and John Gaskell Planning Consultants were appointed in early 2018 to lead the master plan project. The work includes facilitating four enquiry by design workshops involving community and key stakeholders. The project has achieved a high level of stakeholder engagement within a respectful and progressive design environment. 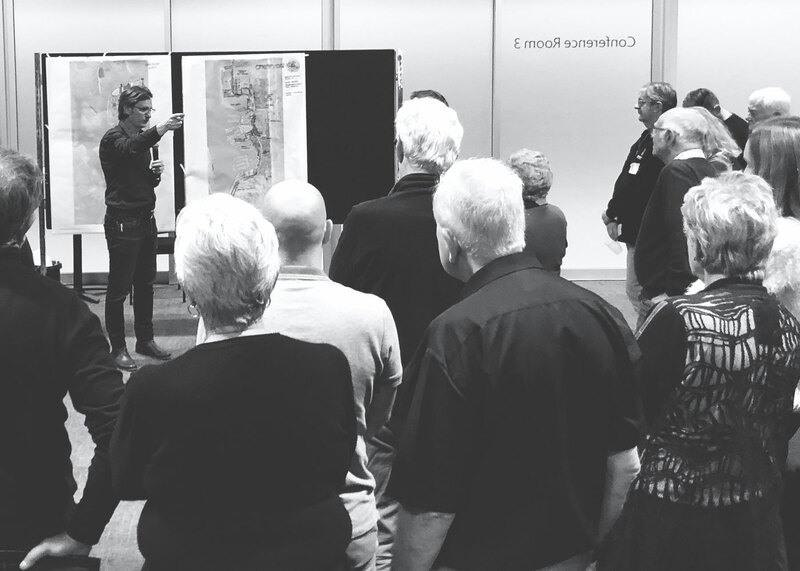 DR and John Gaskell Planning Consultants lead the master plan consortium which includes Aspect Studios, Colliers International, Cambray Consulting, E2Designlab, Robert Bird Group and Australian Heritage Specialists.